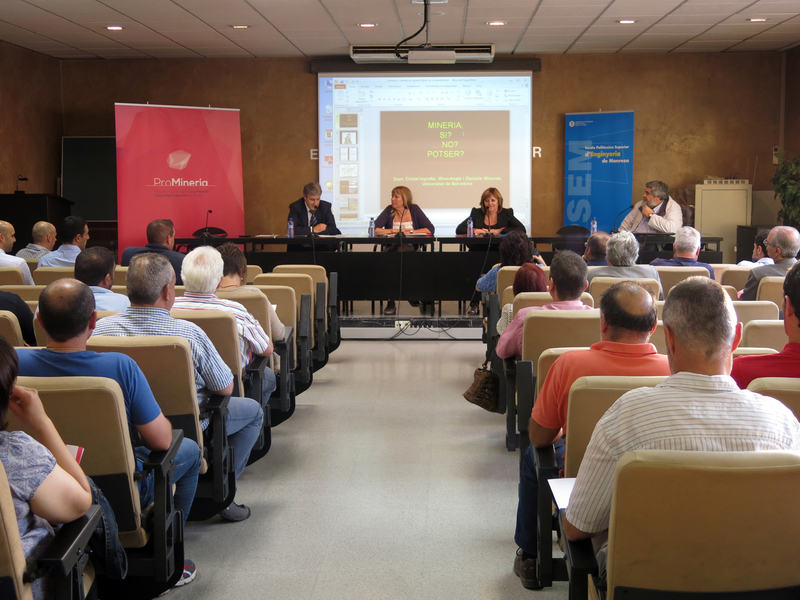 The Social Platform for Support to Mining and Industrial Activity in Bages, ProMineria, in association with ESPSEM, the Higher Technical Engineering College of Manresa, is organising a Conference on Mining and Regions. The conference is one of the linchpins of ProMineria’s working strategy to project and promote mining culture. With this conference, the Platform hopes to establish a stable forum for the study and discussion of all mining-related aspects. The conference was born out of ProMineria‘s desire to contribute to enriching the mining culture that has marked this region’s history for a century now. In short, the conference is set to be a fantastic opportunity to listen, ask, propose, debate, reflect and raise awareness of the privilege of standing on a subsoil that is a unique source of wealth and opportunities.